A single call center support service “155,” uniting a number of structural units of the Ministry of Transport, Communications and High Technologies of Azerbaijan, will be applied in the country since January 2018, a source close to the project told Trend on December 12. The new call center will respond to queries of citizens on issues regarding communication services of Aztelekom LLC, Baku Telephone Communication, e-services, e-signature, etc. The single call center will also provide access to the services “107,” “109” and “153” (service for obtaining information about medicines). 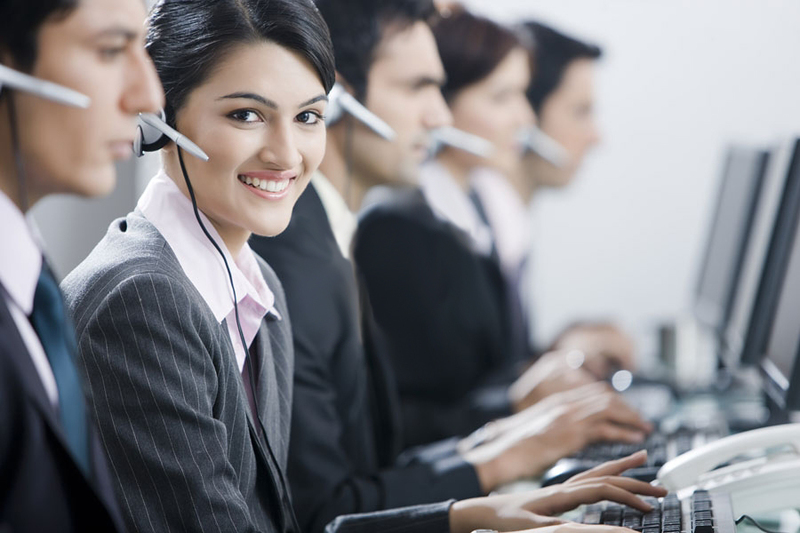 A single call center is a modern approach allowing the most efficient processing of large amounts of data with the use of new technologies. Today, Azerbaijan is one of the leading countries implementing high technology in the region. The country is confidently striving to enter the world’s ICT race. The ICT sector has intensively developed in Azerbaijan over the past years. Creating and developing of the e-government system, expanding the broadband internet services, launching the telecommunication and low-orbit satellites, and many other steps are the evidence of the country’s success in this sphere.